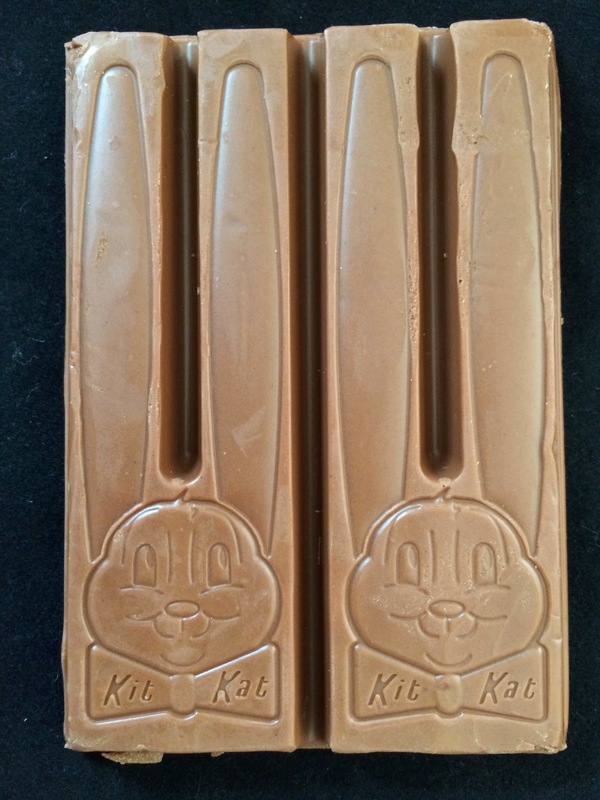 I love the simple bunny stamp on the chocolate exterior of the Kit Kat Bunny Ears bar. 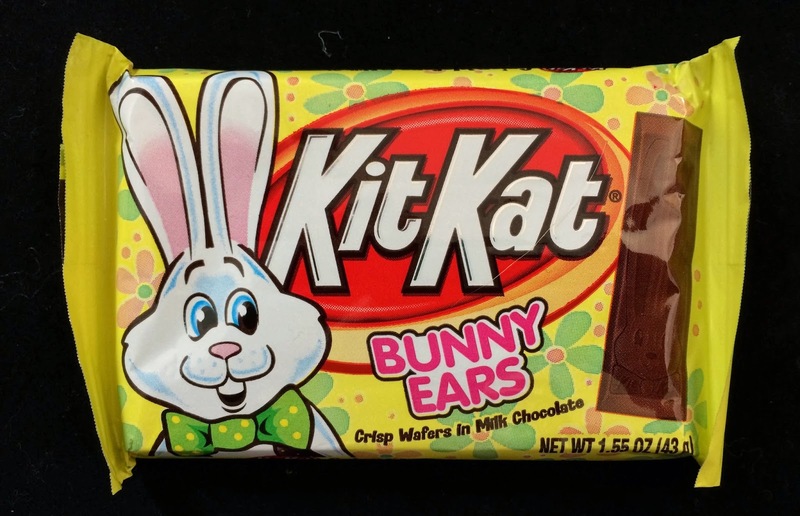 It's a unique and elegant design that doesn't mess with the original candy but gives the bar a super festive face-lift for the Easter holiday. 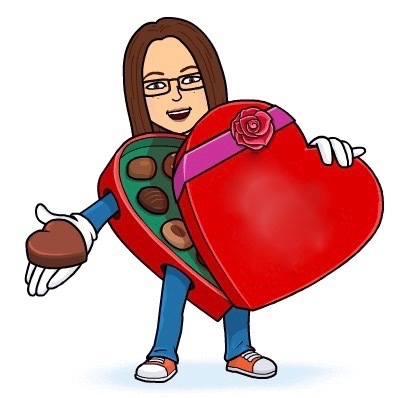 That's really sweet, you should pardon the expression.